New decorating trends often involve re-inventing ways to use common materials. 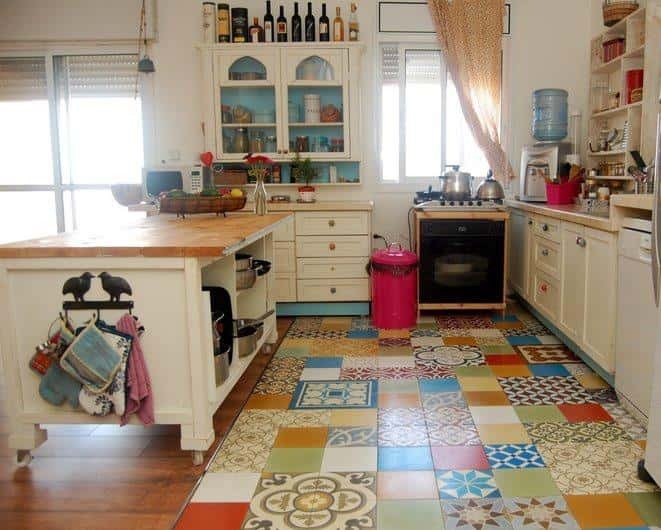 That is the case here with the trend of decorating with mis-matched tiles. A striking way to use ceremic tiles indoors and outdoors. 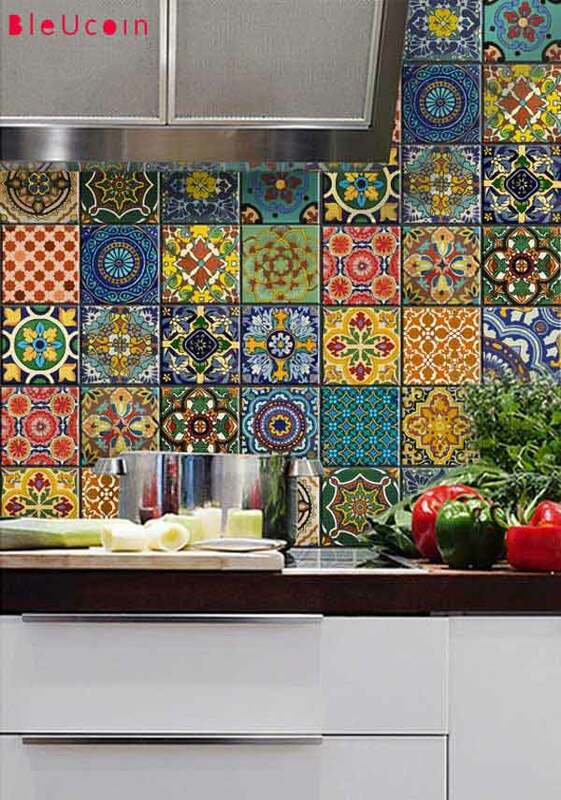 Bright tiles work well in the kitchen and also in entrance areas. You can combine tiles randomly or choose elements to bring them together. 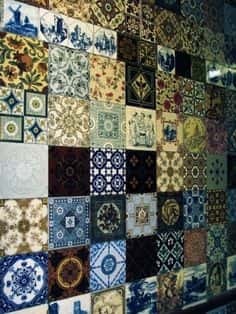 For example, all of your tiles could feature a certain color or style. 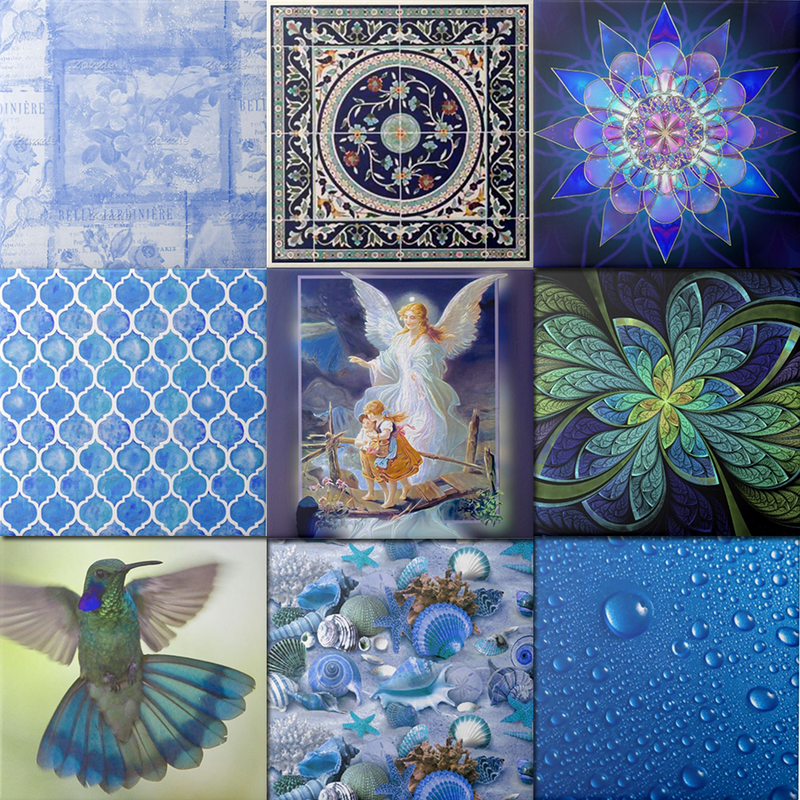 A collection of tiles featuring classic artworks or digital designs. 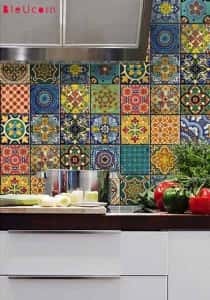 Add some of your unique personal flair by choosing tiles that you like. Or choose tiles with images that represent things that are important to you. 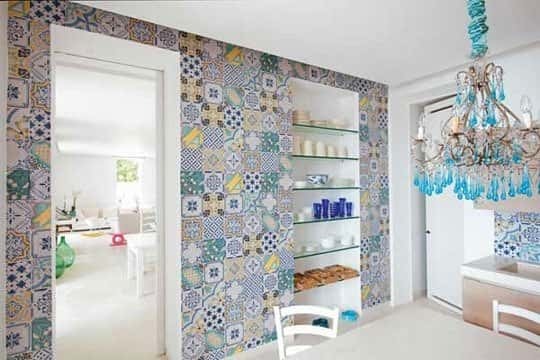 Tiles can be combined in ways that are more stunning than you ever imagined. 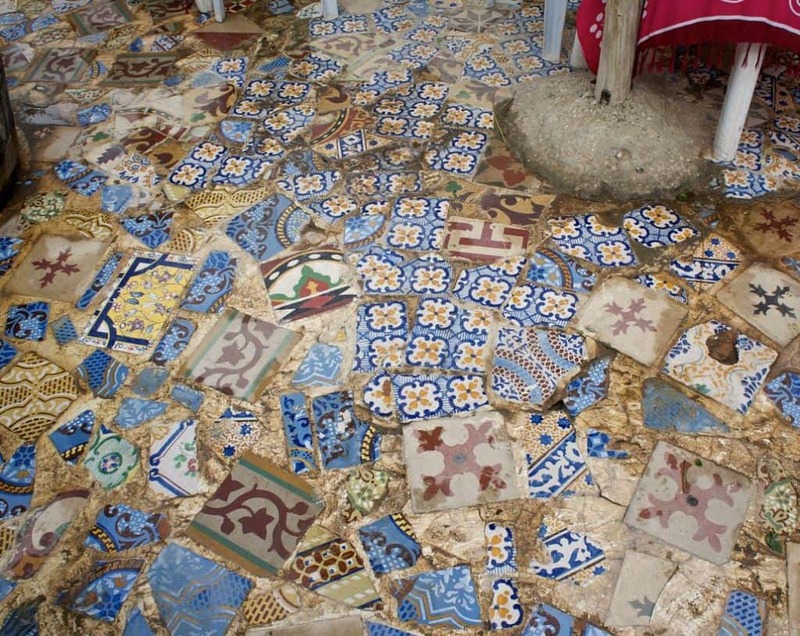 Mosaic of 5 or six different designs. Theme such as "beach" or "Italian Cafe". If you liked this article then you might also like the following articles.